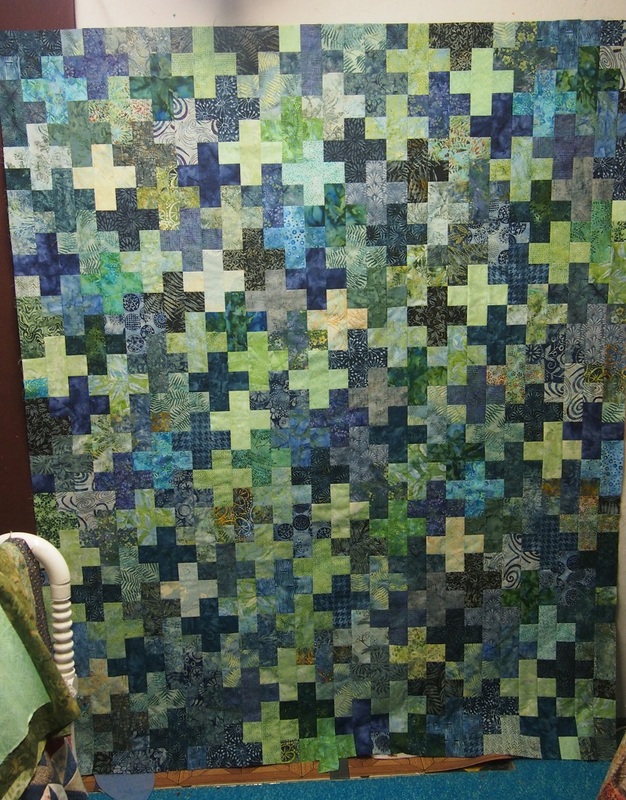 sewyouquilt2: remember my plus start? Wow her quilt is gorgeous. Love how she balanced the colors.